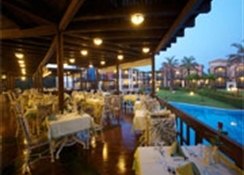 Aldemar Royal Olympian is located in lush gardens on the beach. 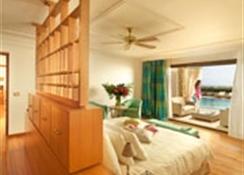 Hoetel offering stylish accommodation giving you the height of comfort and luxury. Splash around in one of the inviting pools and enjoy a cocktail from one of the many bars. 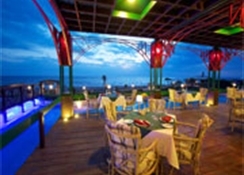 Enjoy a selection of watersports on the vast sandy beach the hotel sits on. There is also a great choice of sporting activities to keep everyone entertained and with a great kids club the children arenâ? ?t left out. When it comes to meal times there are a host of restaurants offering tastes from around the world.